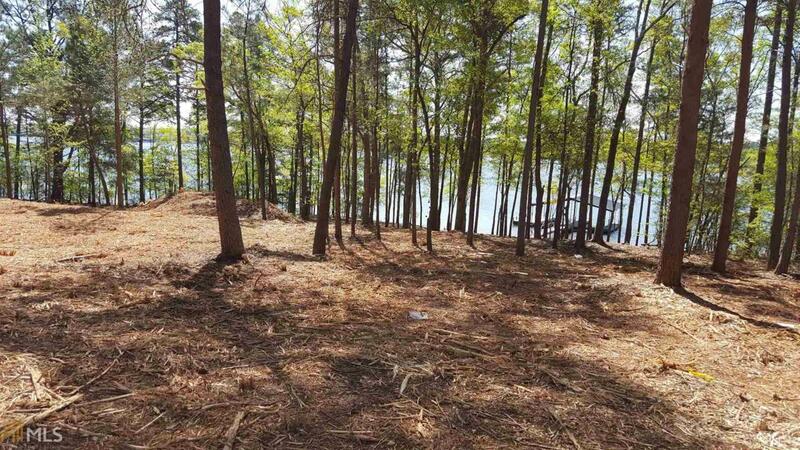 Lake Hartwell Point Lot...... 350' of water front property. Recently cleared. 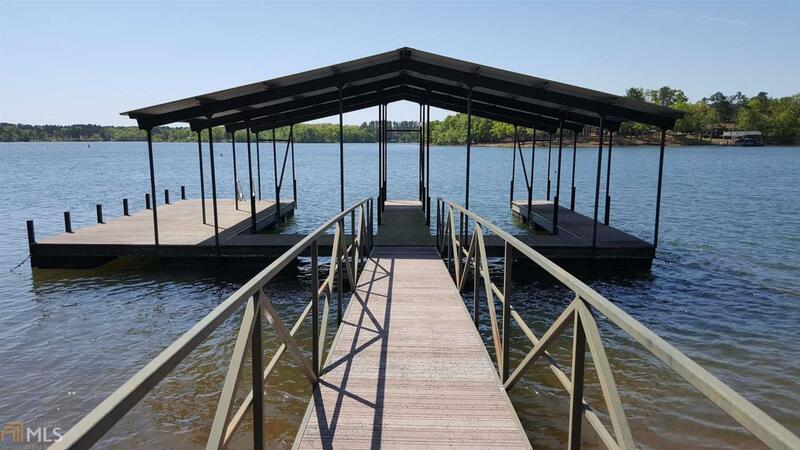 Absolutely gorgeous views with 2 slip covered dock with platform. 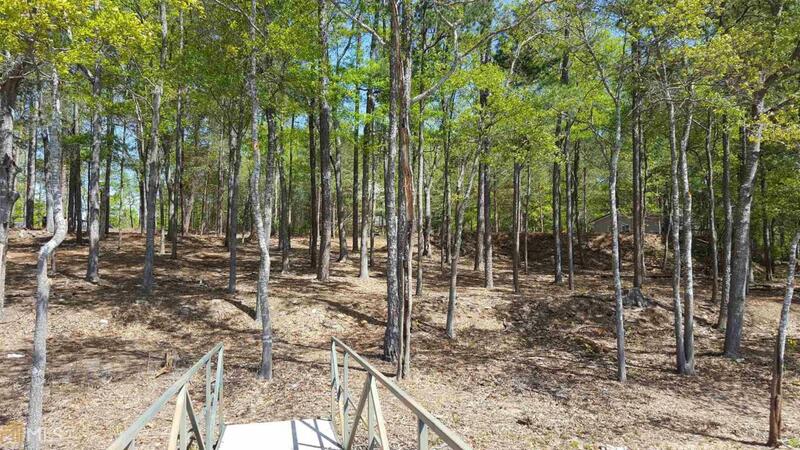 Restricted .75 Acre lot. 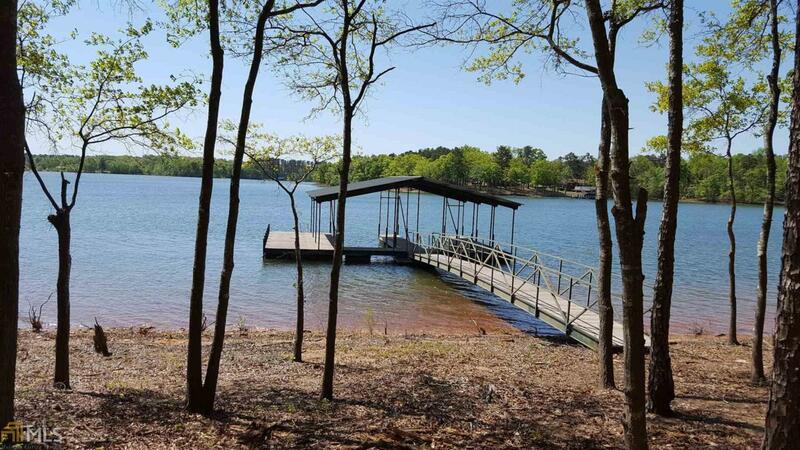 Close to Hartwell & Hartwell Marina.